Scanned & edited by me from the inside of Vol 1's DVD cover. Browse .hack//Legend of the Twilight Gallery: Recent | Popular. yay! awesome scan! thanks for it animanga! ^___^ +fav! this pic is sooo kool! 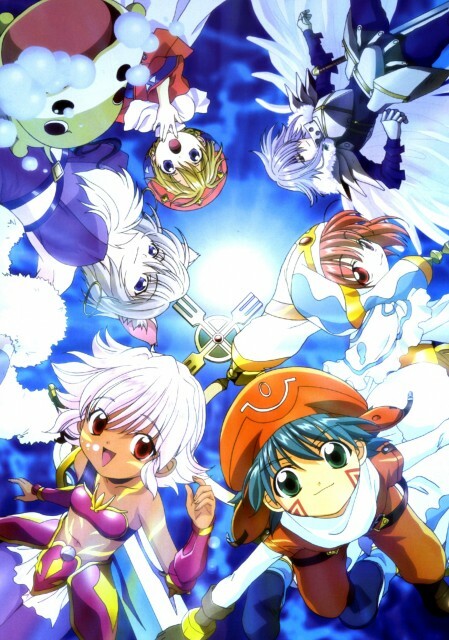 put more .hack//legend of the twilight! Thanks for sharing! Hack Rockz. !